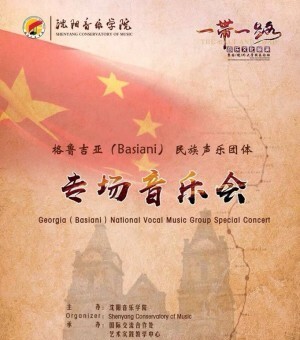 From May 17 to 21, Basiani will participate at the International Music Symposium called “Belt and Road”, under the aegis of the “World Music Exhibition”, to be held in Shenyang Conservatory of Music in China. Basiani will perform several solo concerts, as well as a workshop, which shall promote the main types and genre of Georgian folk music. A unique performance style of highly developed polyphonic singing shall be introduced to the audience.